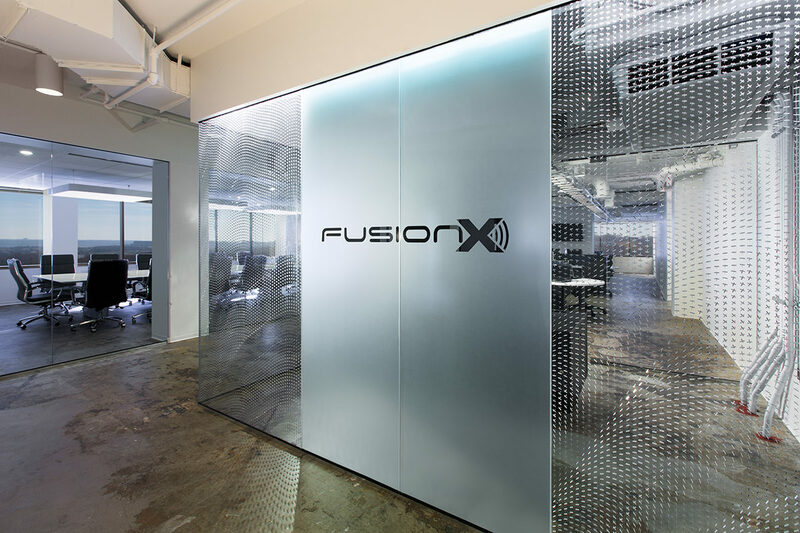 FusionX, a computer security specialist, wanted a contemporary space indicative of their forward-thinking culture. 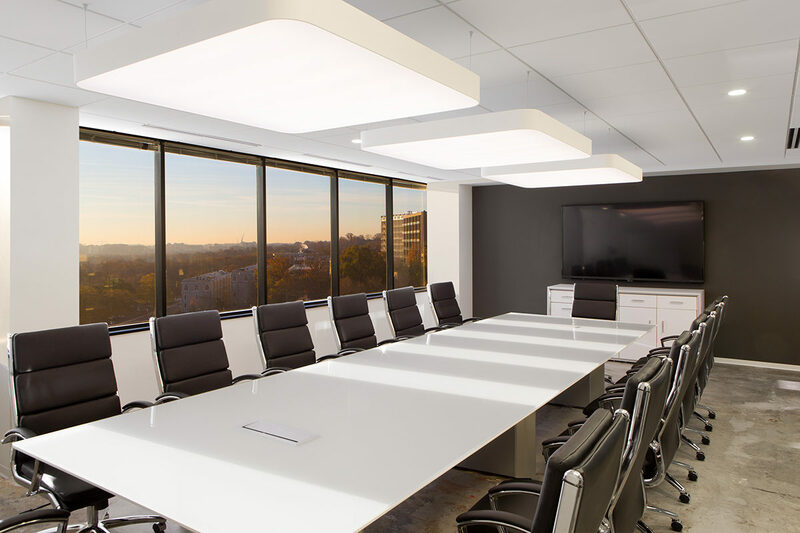 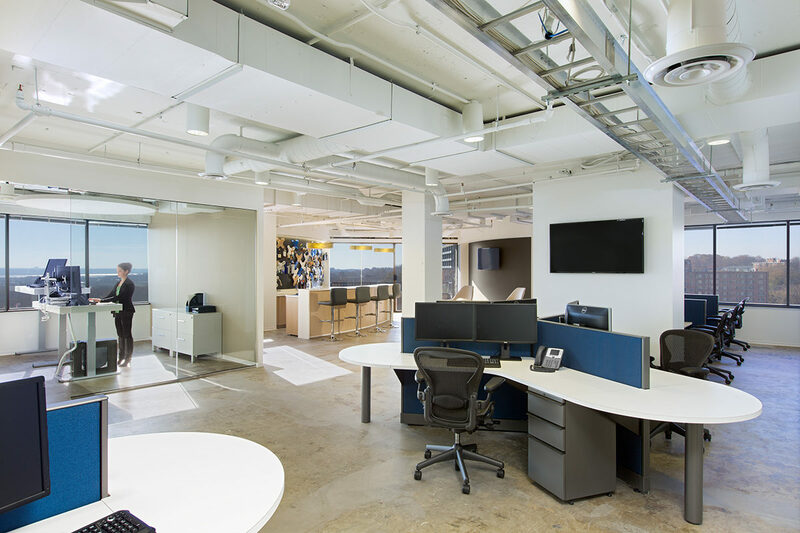 Additionally, they sought a design that would provide an industrial feel while implementing an open floor plan that would lend to the panoramic views of the DC skyline. 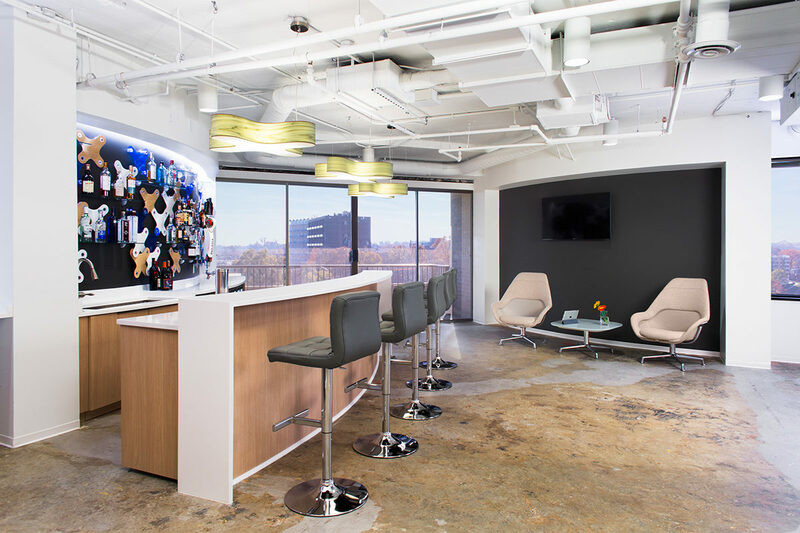 As a final requirement, FusionX asked that the space accommodate social gatherings and internal events.